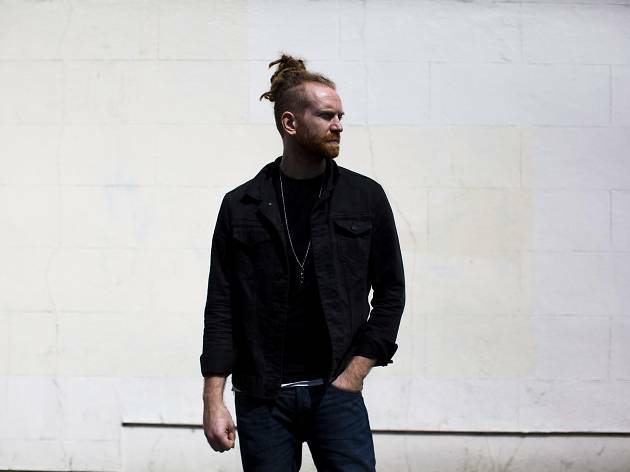 After getting grungy at Bluesfest, UK artist Newton Faulkner will be touring the country, stopping in at the Factory Theatre on April Fool’s Day. He’ll introduce his new album Hit the Ground Running to fans who fell in love with his debut work Handbuilt By Robots over a decade ago. 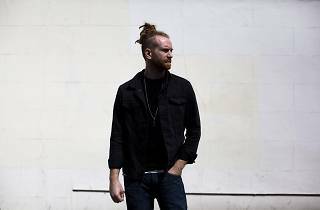 He’s refined his signature deadlocks but kept his folk-pop tunes as uplifting as ever. Songs like the album’s namesake ‘Hit the Ground Running’ and ‘Smoked Ice Cream’ are in keeping with past work that has relied on smooth vocals and catchy guitar riffs.